We are a web based company providing an all inclusive package to ensure that your religious and ceremonial needs are attended to as well as sorted efficiently and under one roof. Right from arrangement of a wide array of Pujas and ceremonies to hiring a Pandit or conducting the entire process with clock work precision……. You name it and we do it! 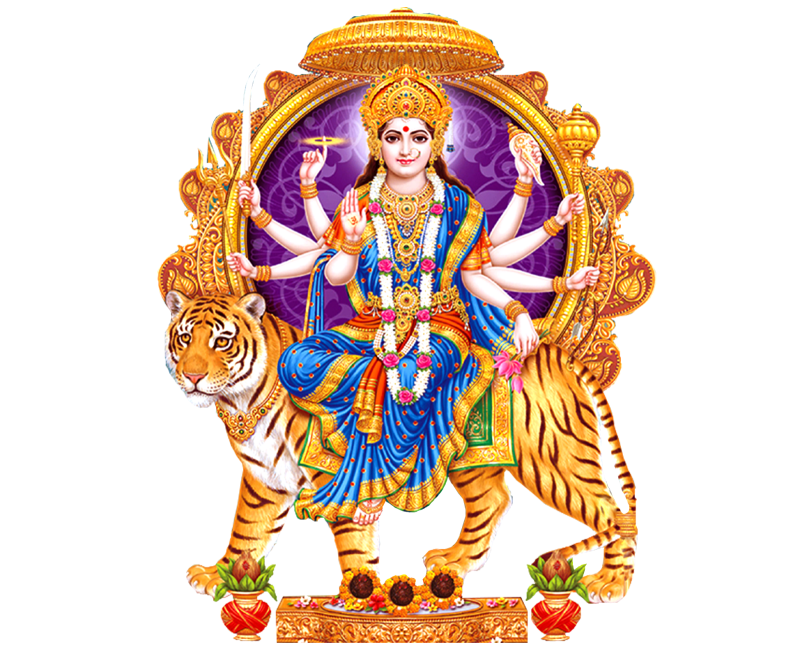 We acknowledge the needs of you and your loved ones to submit to the devout religious beliefs that bring not just peace of mind and body but also prosperity and luck into your household. 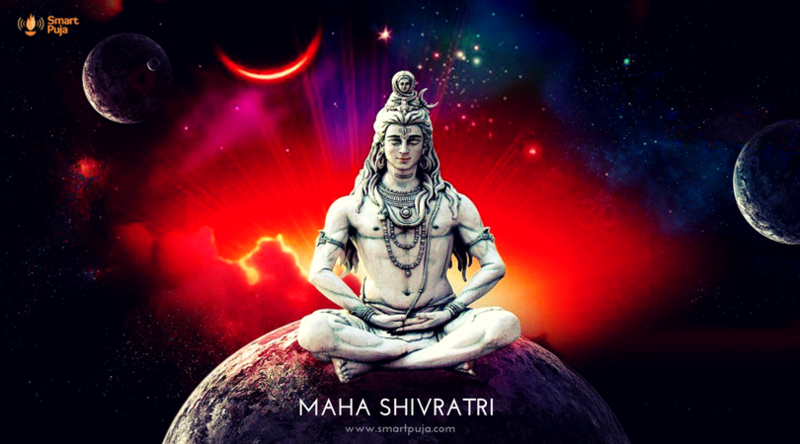 The Hindu dharma outlines norms and ritualistic worships of various Gods and Goddesses that requires a whole lot of effort on the part of the observer. In the hustle and bustle of today’s life, it becomes impossible for people to tend to those strict demands. On the other hand any shortcomings can have unintended implications. 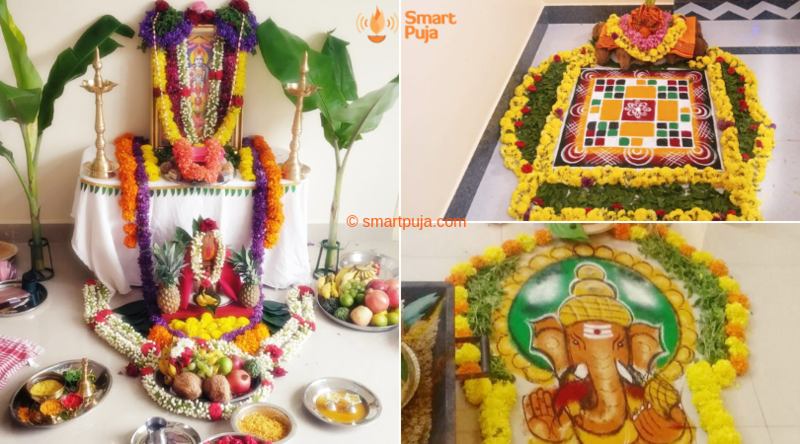 So to relieve you of such anxieties, SMARTPUJA is here to take it over from you and conduct the affairs with as much sincerity and devotion as you may have put into the rites. We value your needs to make the ceremony sacred and faultless and strive to make that happen for you. We understand the emotional quotient attached to what we aim to offer and contentment of our customer is undoubtedly our priority. What’s more, we also offer Vedic Astrological services with immaculately trained and highly experienced in-house Astrologers. They work with us to address your queries, check your horoscope and help you overcome your hurdles using telephonic consultations. No constraints, no restrictions. Just talk yourself out of all worries! Let not the unforeseen future pose as a challenge; meet it head on with a little help of our knowledgeable experts. Quality and efficiency finds precedence in this one-of-a-kind service that we believe is fairly unheard of. So don’t let the trouble of arranging for a puja by yourself drag you away from fulfilling your wishes of immersing heart and soul into it. Don’t get bogged down with the lows in your life. Take a SMART step towards us and let SMARTPUJA take the reins.